Landing pages, these pages work more efficiently than a website. They are proven for their contribution towards successful campaigns. Page that lands after click-on-ad and these landing pages reflect well-built outcomes. Low level designed land pages establish inferior conversion and traffic. The conversion created by landing pages plays a vital role in this exposure process. Stellar landing pages contain one single focus to create leads for prospect marketing purposes. It explains call- to- action approach efficiently and also trains the user with an ease. When a free agent clicks on the advertisements, then it goes to the landing page and that page helps in establishing campaign. High-quality landing pages will have a massive impact and convert visitors into quality business customers. Keyword research and getting cluster of ads are arranged in this process. If a landing page succeed in enlarging the conversion rates, then a firm can experience many leads for that same ad. Reminder: this means running against the local market. Many business representatives doesn’t pay any attention towards their landing pages. If a company may spend less expenditure while other company may spend more money. Eventually, both will come across the same result and experience the same margin of leads, but what matters here is the amount of expenditure. This is a big advantage high-quality designed landing pages in the market. Based on the design of landing page, the efficiency of gathering leads varies. After spending a huge amount company still come across faded results. Exhaust money on creative and attractive landing pages will ending up with the assumed results also maximize and improve revenue. A website might be created by expert web designers, but lags in starting conversion. Though a website has attractive images and brilliantly used colors. Still landing pages makes great revenue than websites. 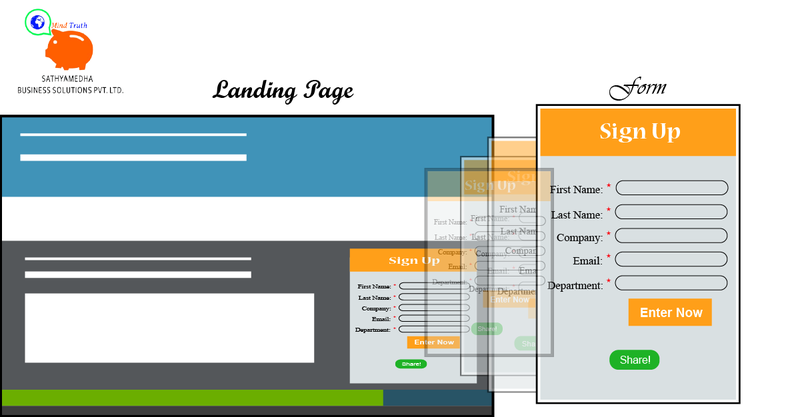 Landing pages generate more leads to business than a website and also creates better conversion. The psychological case relates the reducing level of websites. Consider, a supermarket contains various brands selling a particular product. Picking up the best among 300 varieties is a complex and also results in a low margin of income on the product. Arranging a small stall and sell 6 different brands that it will have a higher margin on selling product. Similarly, a website will have the lowest margin of returns while landing pages will have a higher margin of returns. Providing various options customers turns into saturated state and won’t be able to take a decision. The landing page must keep them concentrated and for various local businesses they provide free consultation facility to provide information and convincing them to buy it. The basic and best step to bring people into sales funnel is to give a free consultation, through lawyers, mortgage, free estimation and others. 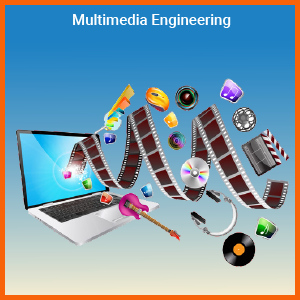 People call for free consultation that the firm must ensure to met customer requirements. Landing pages should have links at the top and bottom, these are included to satisfy Google. The ultimate aim is to turn visitors focus on the landing page and avoid distractions from the page. Landing pages should reflect balanced information. It shouldn’t be either too short or too long. Reflect menial information will involve the customer in a dialoma regarding contact firm or neglect. Inducing more information will satisfy Google requirements. Landing pages are not for answering questions for future anticipations. It is assigned to improve leads and provide bigger benefits. Just hit on the landing page that will redirect to the main page and creates impressions to contact the firm or leave. A landing page with no top or side navigation will won’t let customer know about the services provided by the company. Provide customers with the best information. Ensure them to get in contact with the company. That’s what a landing page should do.